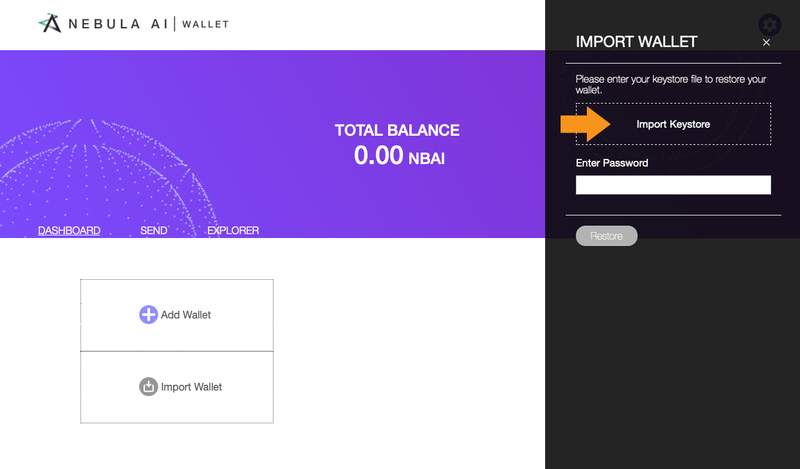 WARNING: The wallets created on our website are intended for the new NBAI Coin (not NBAI ERC-20 tokens) only. 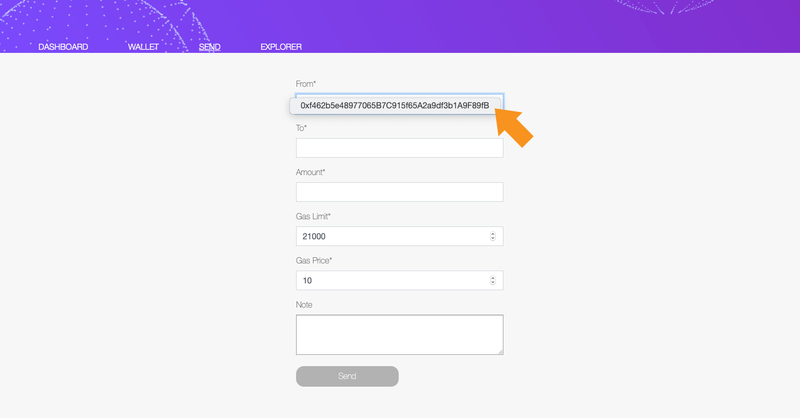 NEVER send our older ERC-20 standard tokens to these wallets. NOTE: The token swap will be done in wallet (not the first version. Following versions of the wallet will have this feature enabled) or exchanges, and will continue for 6 months. 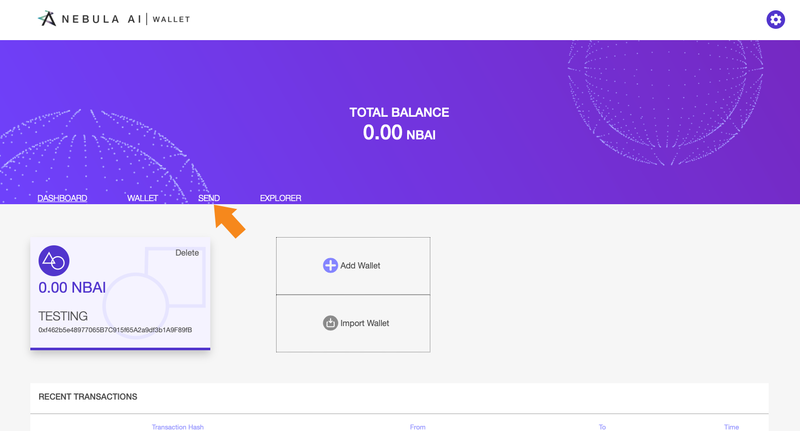 Create a new wallet by clicking “New Wallet” on Dashboard page. 2. Enter a wallet name of your choice, and a password which contains at least one (1) number and one (1) letter. Re-enter the same password as confirmation. This password will be used to decrypt your keystore file and authenticate actions on our platform. 3. You will be directed to a page where you will be shown 12 words. Save these 12 words (write down, screenshot or copy/paste) in their exact order and store them to somewhere safe. 4. You will be prompted to enter the same 12 words in the same order given to you, this is to insure you really have saved these important keywords. 5. Congratulations! You have successfully created a wallet! Your keystore file (json file) will automatically download and saved to your computer. Save this file somewhere safe, this will be used to restore your wallet. NOTE: We HIGHLY RECOMMEND you use this method to restore or import your wallet. To restore or import your wallet by keystore file, click on “Import Wallet” on the Dashboard page. 3. Congratulations! You have successfully restored/imported your wallet. To export your private key and/or keystore file. Click on your Wallet name. 2. 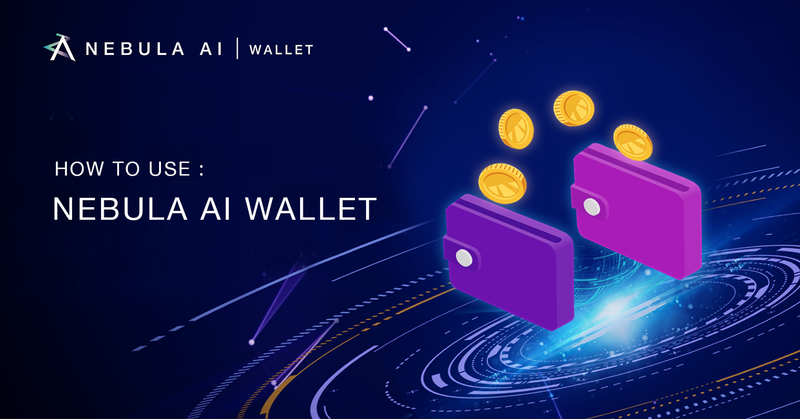 You will be shown details about your wallet. 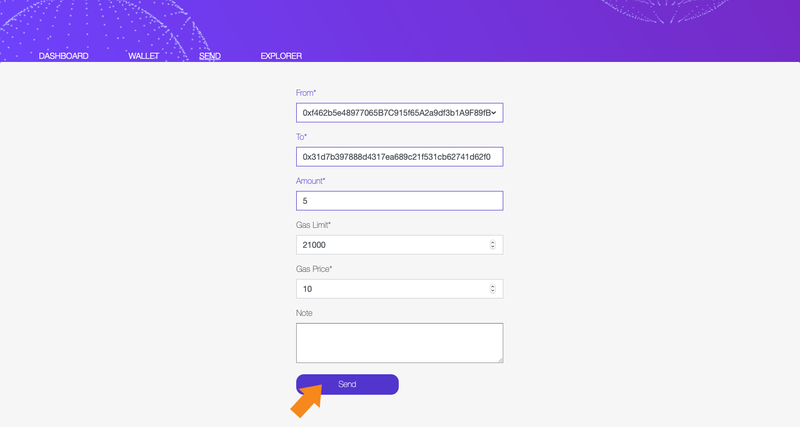 You have the option to copy your wallet address, view the amount in your wallet, your QR code, export your private key, and export your keystore file. 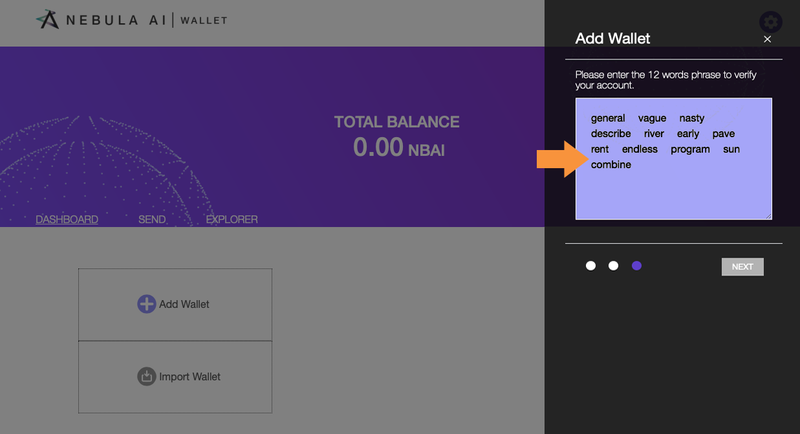 Once you login, navigate to the “SEND” tab to send NBAI coin from a wallet you’ve already added or imported to another NBAI coin address. 2. Choose a wallet you’ve added to our page from the dropdown. 3. 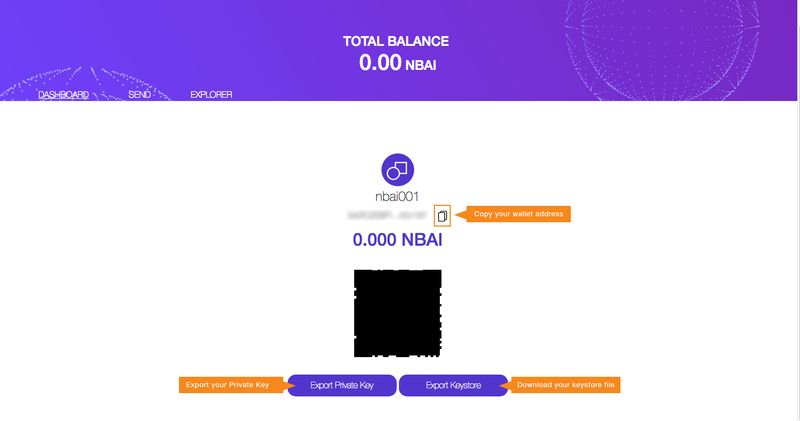 Enter the address you are sending your NBAI coin to. 4. 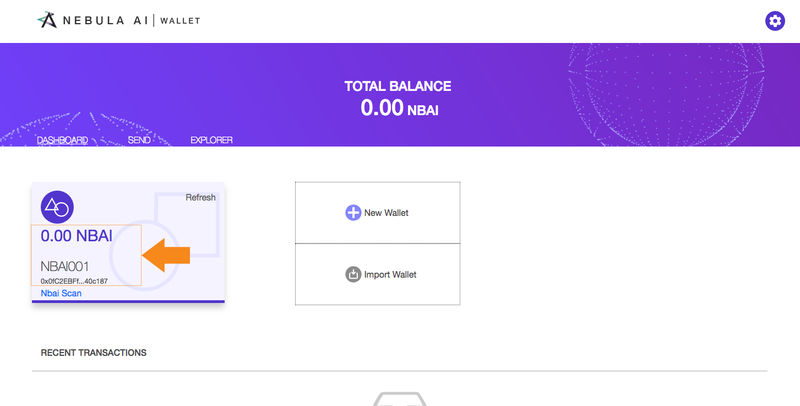 Enter the amount of NBAI coins you are sending, the gas limit, and gas price. 5. As an option, you can include a note you want to send along with the transaction, or you can leave this field empty. 7. To complete the process, enter the password you set on our platform. 8. Congratulations! 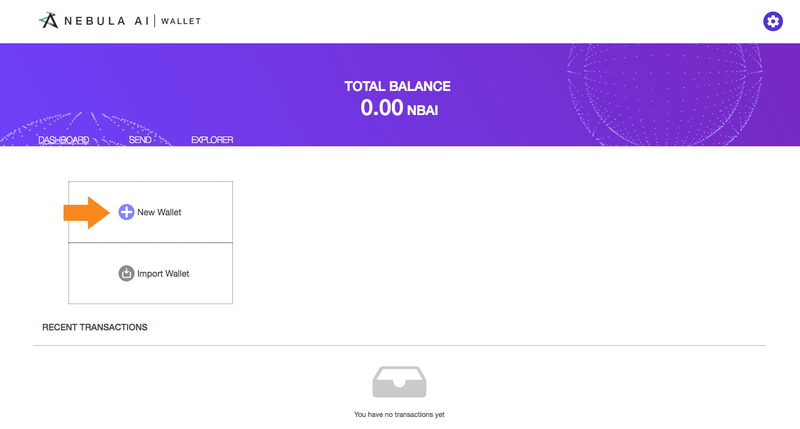 You have successfully sent NBAI coins! 2. Transfer the downloaded package to an offline computer. 3. 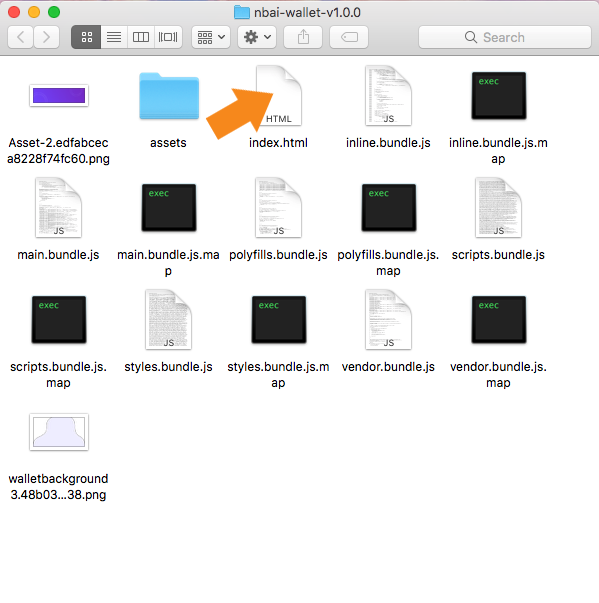 Extract the package to the offline computer, and click on index.html inside the folder. 4. Your browser will open our page, and you are ready to go. NOTE: Generating and recovering a wallet on an offline computer is a safer way to protect your private key. 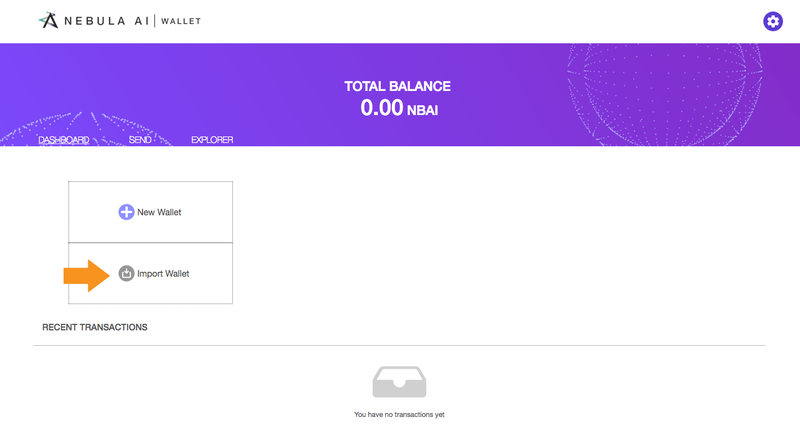 Your wallet can receive NBAI coins as normal, although you wouldn’t be able to check the balance offline. 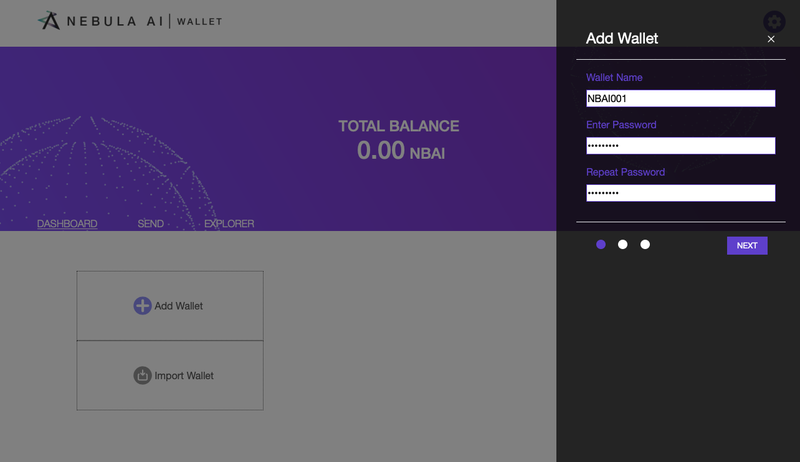 We do not support transferring money from NBAI wallets offline yet, but this feature will be supported in our future releases. 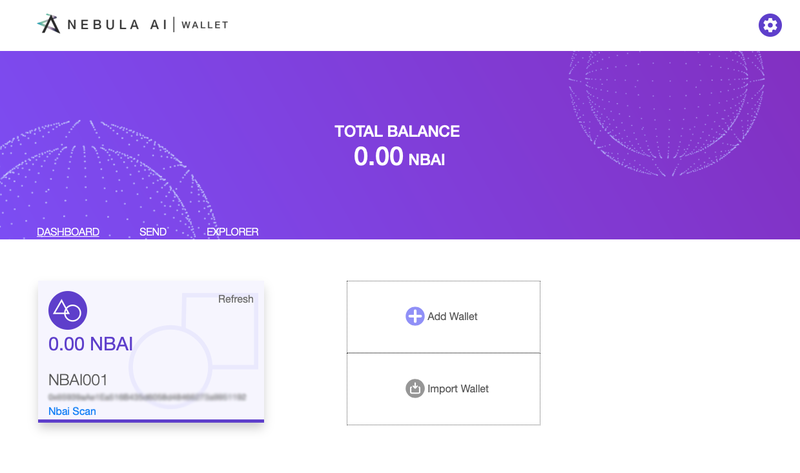 Nebula AI is a Montreal based decentralized blockchain platform integrated with Artificial intelligence and sharing economics. 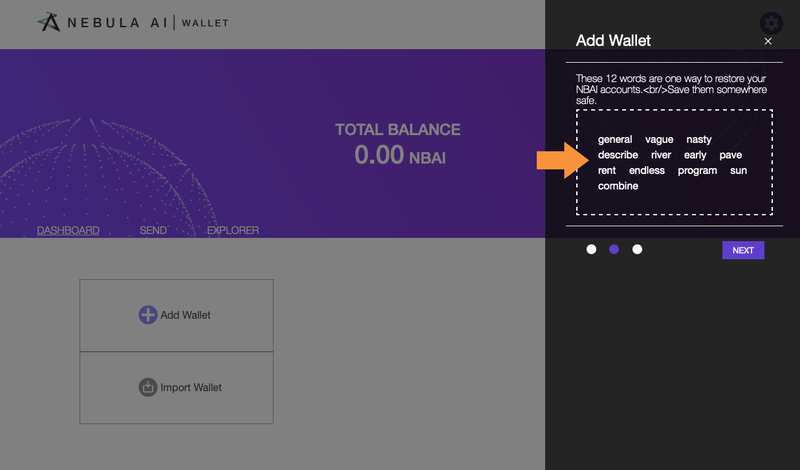 Nebula AI is a decentralized blockchain platform where developers can deploy their Artificial Intelligence applications easily.